Josh Makower is a General Partner on NEA's healthcare team leading their medtech/healthtech practice. Josh is also the Founder and Executive Chairman of ExploraMed, a medical device incubator that has created 8 companies over the past 20 years. Notable transactions from the ExploraMed portfolio include NeoTract, acquired by Teleflex in 2017, Nuelle, acquired by Aytu in 2017, Acclarent, acquired by J&J in 2009, EndoMatrix, acquired by C.R. Bard in 1997 and TransVascular, acquired by Medtronic in 2003. 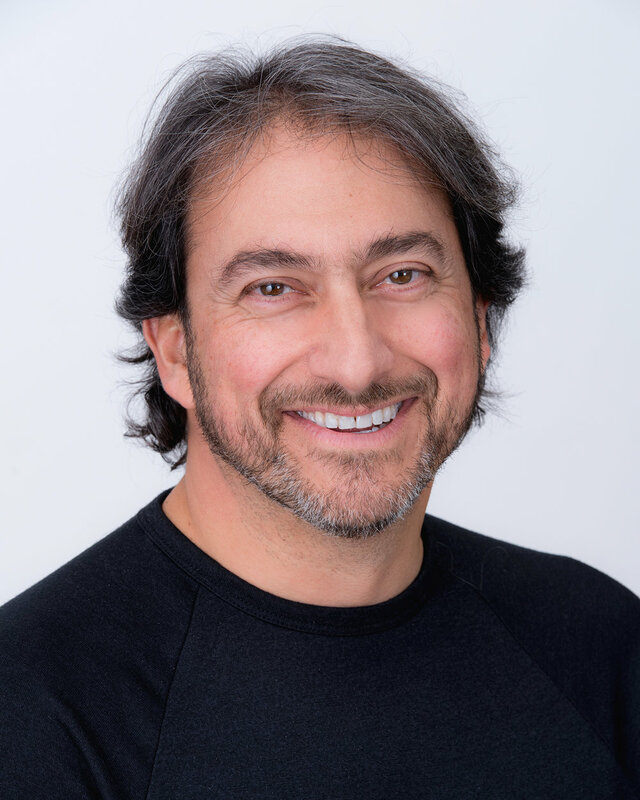 On-going ExploraMed/NEA ventures include Moximed, Willow and Exploramed V. In addition to his role at NEA, Josh serves on the faculty of the Stanford University Medical School as a Consulting Professor of Medicine and is Co-Founder of Stanford's Biodesign Innovation Program. Josh currently serves on the board of directors for DOTS Devices, Eargo, ExploraMed, Intrinsic Therapeutics, Moximed, Willow, SetPoint Medical and Coravin. Josh holds over 300 patents and patent applications for various medical devices in the fields of cardiology, ENT, general surgery, drug delivery, obesity, orthopedics, women's health, and urology. He received an MBA from Columbia University, an MD from the NYU School of Medicine, and a bachelor's degree in Mechanical Engineering from MIT.